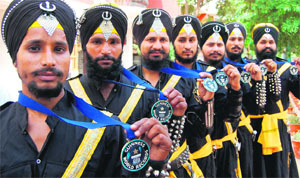 Bir Khalsa Gatka Group with their medals in Amritsar. At a time when Punjabi youth in the border belt are losing the prime of their age to rampant drug addiction, Tarn Taran-based Bir Khalsa Gatka Group has brought laurels to the state by making it to the Guinness Book of World Records. The group broke the maximum number of coconuts placed on the forehead with a baseball bat during a contest organised in Rome on April 18. The seven-member team of the Gatka group, comprising Sikh youths from Tarn Taran, broke 59 coconuts in one minute. The earlier record of breaking coconuts placed on forehead was 41 in a minute. Sharing their experience with mediapersons here today, Kanwaljit Singh, who led the Gatka group, said: "It is a proud moment for all of us. 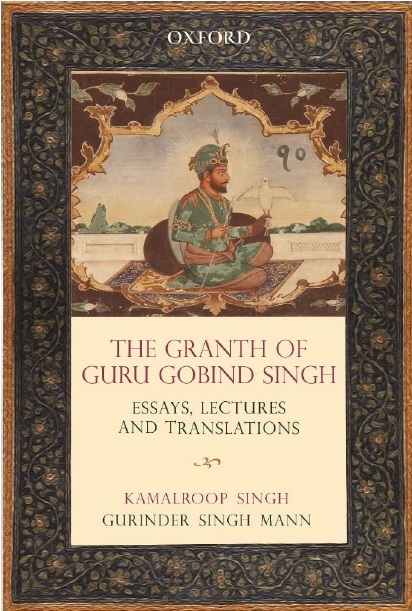 During the contest, five members of the team placed coconuts on the head of their colleague Gurpreet Singh while Kanwaljit broke these with a baseball bat". Gurinder Singh, a team member, said they had been practicing very hard prior to the competition. "We are now eying a record where our group members will jump from a 30-ft stand made of 3,000 to 4,000 tubelights, breaking them all in the process". The other team members are Naseeb Singh, Harpreet Singh, Ranjot Singh and Balwant Singh. After Rome, the team is all set to participate in similar events in Japan and Czechoslovakia in the coming months. The group has around 200 members and a number of them are from humble background. The group first hogged the limelight after it got a platform in a TV show on an entertainment channel a couple of years ago. However, it hasn't received any financial aid. Manmohan Singh Bhagowalia, general secretary of Shiromani Gatka Federation of India, said the group members had been managing affairs from its own resources. He said their victory in Rome would help clear misconceptions about Sikh identity abroad. 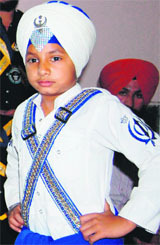 See previous story: Gatka boy! Hes a tough nut.